Pressure Drop - Alive Staying Alive For Overall Honors! Alive Staying Alive For Overall Honors! 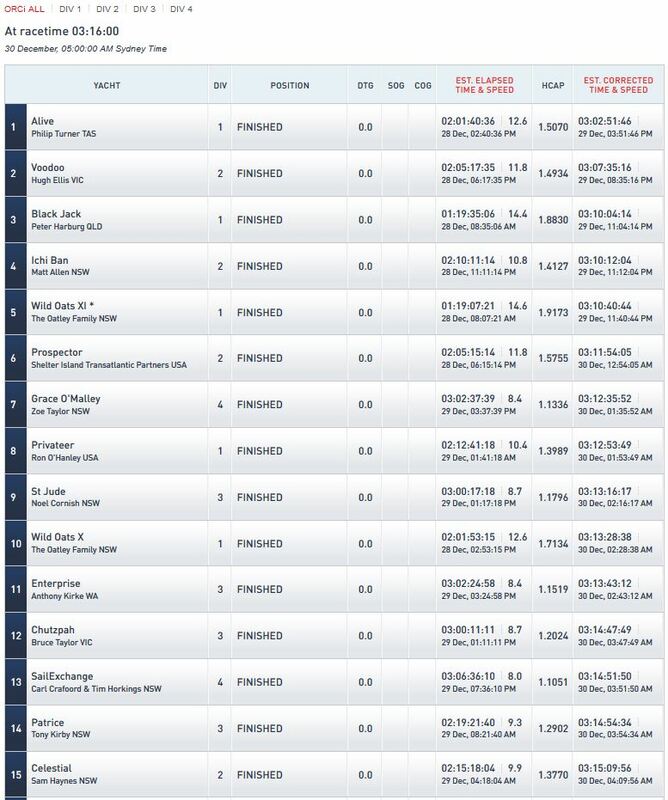 12 yachts have crossed the finish line since 6pm including the German team of Lunatix and the most luxurious yacht in the fleet, Oroton Drumfire. 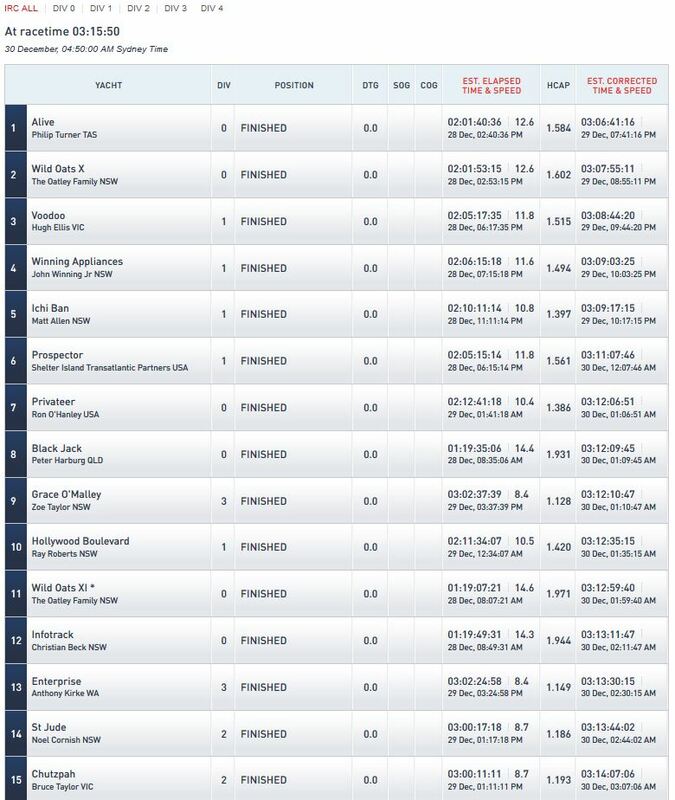 With the consistent breeze in the late evening it is predicted that many more yachts will make their way through the finish line in the cover of darkness. 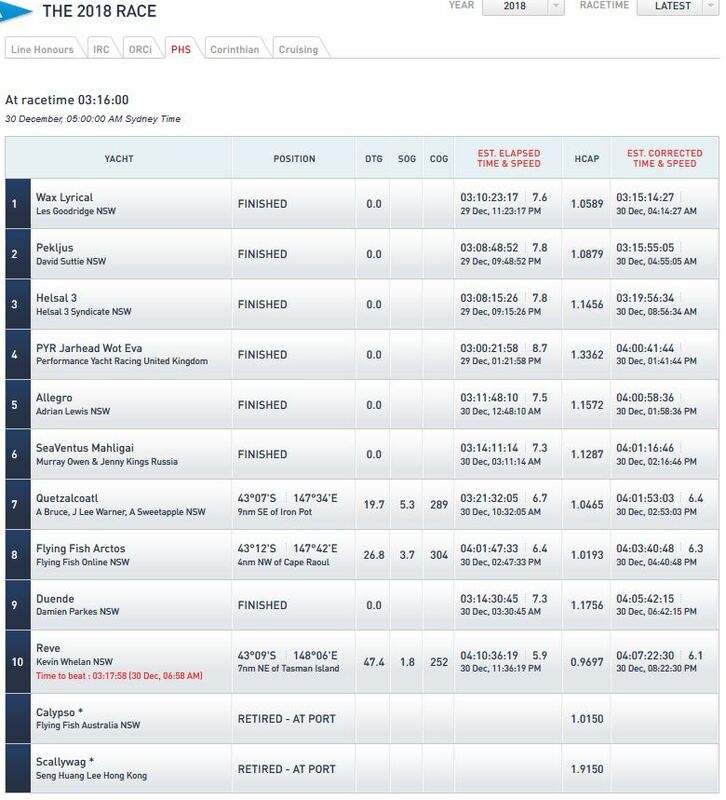 To keep up to date on where the remaining yachts are and what their predicted time of arrival is be sure to stay locked on to the Race Tracker and the Race Standings pages of the official website. 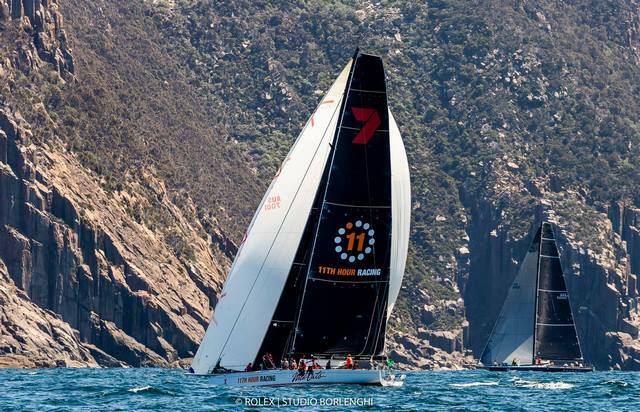 As each yacht crosses the finish line, the battle for the Overall Win is looking more likely that the current leader, Tasmanian Philip Turner's team Alive will be able to hold their position on top of the IRC leader board. The team is also in first place in the ORCi division. Les Goodridge and his team from Wax Lyrical are holding their place at the top of the PHS standings with Kevin Whelan's Reve sitting in third place but still within striking distance. 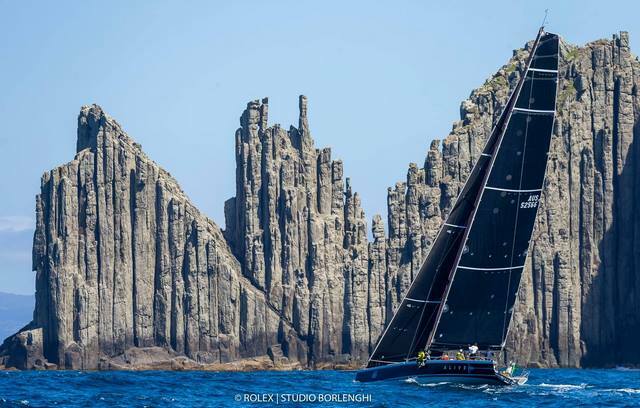 At 11am on Sunday, 30 December in the Rolex Sydney Hobart Yacht Race - Hobart Village the presentation of the George Adams Tattersall Cup for the Overall Winner will be announced, with the winning team also being awarded a Rolex timepiece. Make sure to come down to the Hobart Village to see who will be crowned champion and enjoy all that the Village has to offer.